House Bill 38 passed the Senate 16-5 on Thursday and is now headed to the governor’s desk for signature. The bill needed 14 votes to pass, since the bill makes changes to the Charter of Wilmington. Thus, it needed at least two Republican votes, and luckily it got double that. Republicans Cathy Cloutier, Anthony Delcollo, Bryant Richardson and Ernie Lopez all voted yes. These four are now the Republican Yes Caucus. This is the second time in as many days that these four have joined forces. 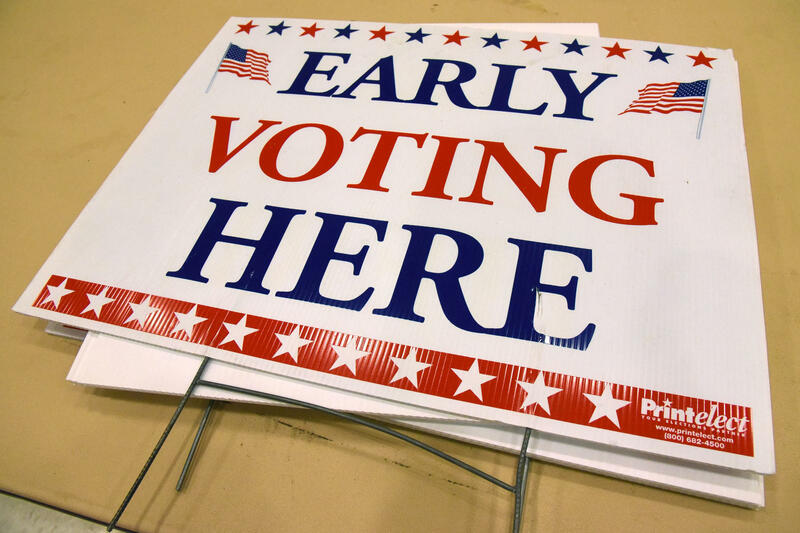 The bill would allow Delawareans to vote up to 10 days ahead of Election Day, in person, at one of four voting early voting locations spread across all three counties and the City of Wilmington. Delaware is now the 36th state to offer early voting. “Democracy, by its definition, depends on elections,” Sen. Nicole Poore said. “Through their right to vote, the people decide who should serve in government and what policies we should enact. And yet, we struggle to get even half of eligible voters to exercise that right. And now we have. Finally. Amazing how Delcollo and Cloutier are voting like Democrats. Are they up former-election in 2019? This is great news. Don’t be impatient with showing increases in turnout fast. My home county, Harris, TX, instituted early voting maybe 15 years ago; it took about 10 years to begin to show modest turnout increases.This is a county with 2 million registered voters. They have now instituted voting at sites all over the county without having to go to your neighborhood polling place, taking into consideration work, traffic, crazy schedules and commutes to school/work. Hopefully registration reforms will follow shortly. But, will the Assembly give these reforms real meaning with instituting needed Risk Limiting Audits on voting results from our hackable/tamperable new voting machines (according to IT security experts from universities all over the nation) to protect these votes? No obvious signs of work on this desperately needed measure.